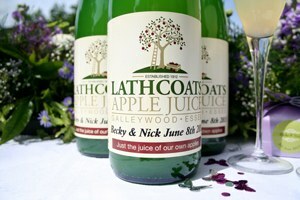 Lathcoats hampers make perfect gifts. Quality, local produce, beautifully presented, from as little as £10. Individual or multiple orders welcomed. At Christmas time we add single layer Christmas packs of coxes (approx 3.5kg) and 13kg boxes of coxes to the range. We are always happy to arrange special orders, whether it’s a particular joint of meat or a large bread order. Just call in or telephone.